Enjoy a fabulous dinner and support your favorite community radio station! 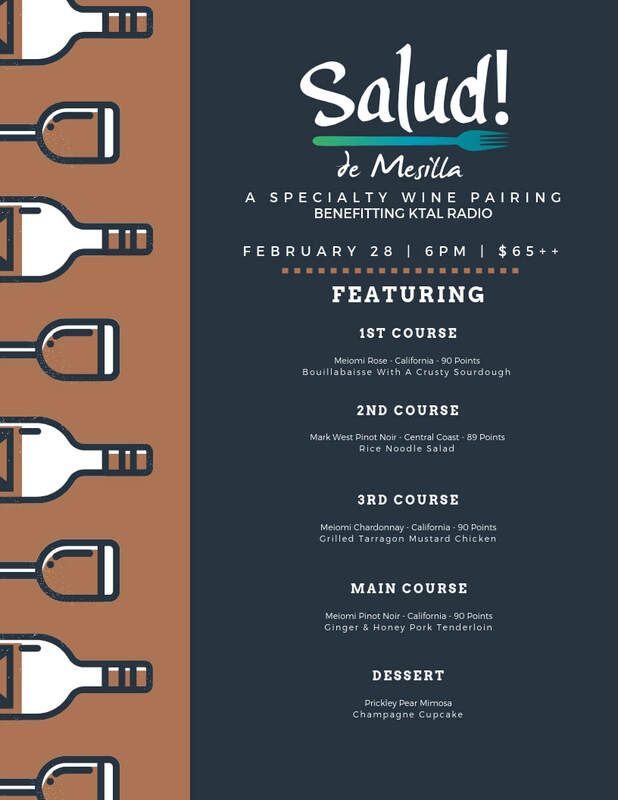 Mark your calendar for February 28 at 6 PM because we're getting together at Salud! 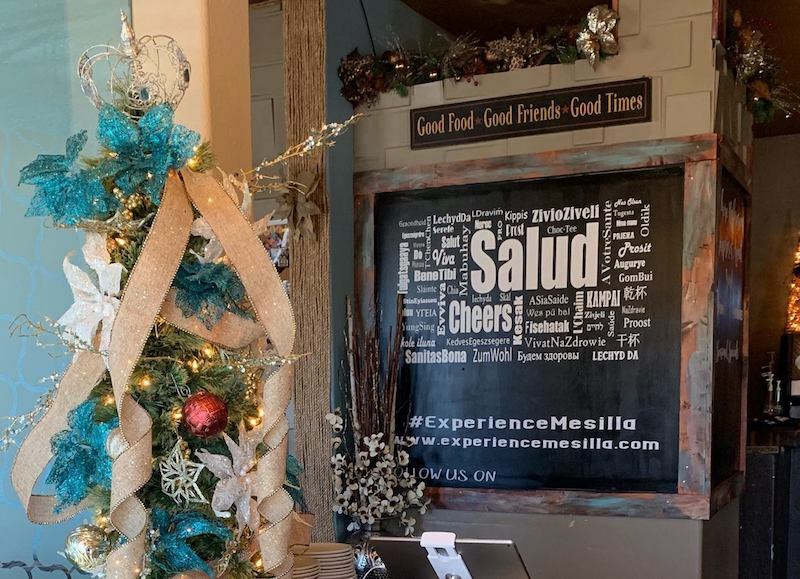 de Mesilla for some delicious food, great wine and engaging conversation and we, of course, would like to have YOU join us! 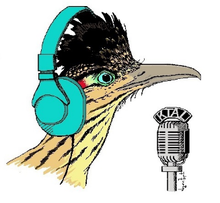 This will also be a fundraiser for the station, so not only will you have an enjoyable evening, you will be supporting Radio Que Tal and helping us continue to bring informative and entertaining community-based radio to Las Cruces and the Mesilla Valley. 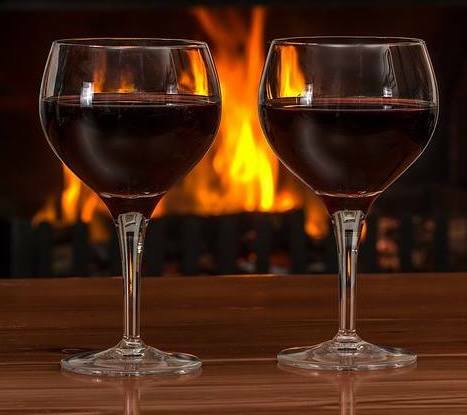 Make your reservation by calling (575) 323-3548 and we'll see you there! If you have any special dietary restrictions/requirements, let the restaurant know when you make your reservations.